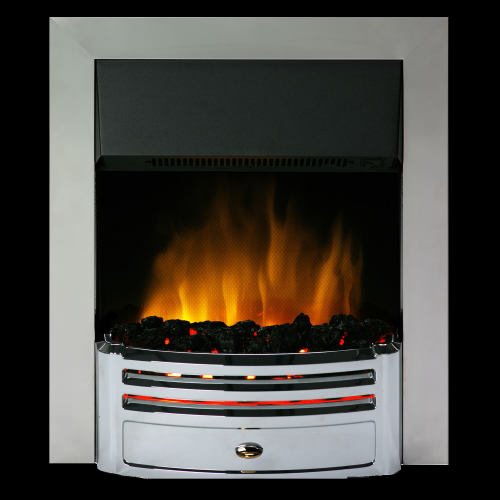 Welcome to Inspirational Fires, specialists in an extensive range of fires and fireplaces in Birmingham. 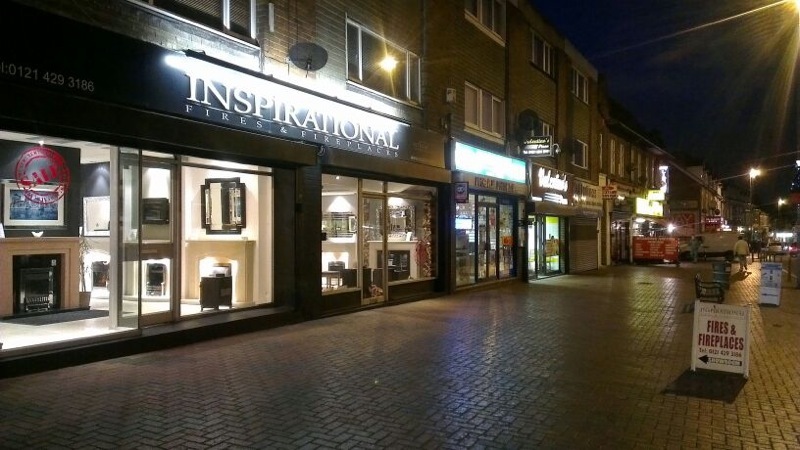 Here at Inspirational Fires, we stock a huge range of fireplaces and stoves from a hand-picked selection of exclusive brands including Barbas, Bell Fires, Burley, Gazco, Chesney’s and many others. 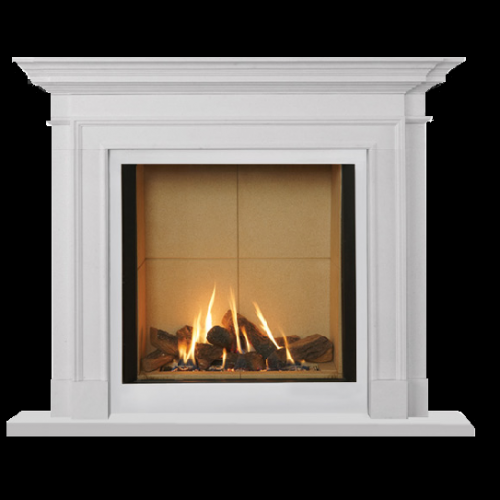 Each fireplace brand we stock provides the best in build quality and design to suit your tastes and requirements. 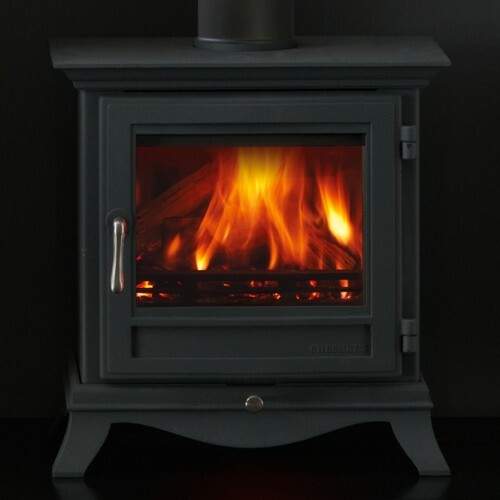 If you are looking for a modern wood burning stove or a more traditional design, you’ll find the ideal stove at a great price at Inspirational Fires. All our stoves come as wood burning or multi-fuel. Professional advice is available to all of our customers on fuels, installation, maintenance, burning techniques and much more, with personal support provided by our team. Save money on a new stove and on your fuel bills whilst doing your part for the environment. Inspirational Fires boasts one of the largest fireplace showrooms in Birmingham. With a wide selection of stoves, fires, fireplaces and surrounds on display, you’ll be sure to find the perfect fireplace for your home. 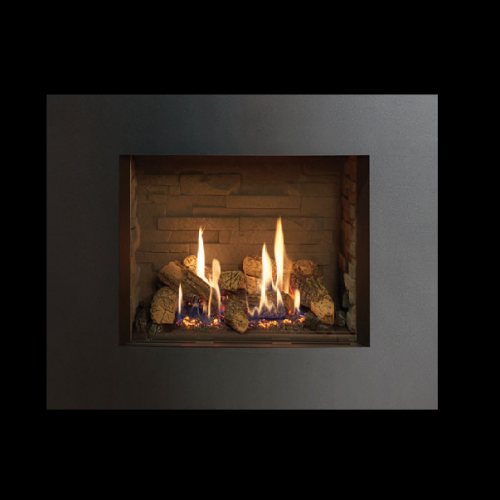 Regardless of your budget, tastes or preferences, Inspirational Fires have in-house specialists to ensure the fireplace you choose will satisfy your needs for years to come. So why not visit Inspirational Fires today?